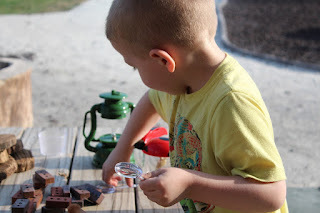 Whether you've landed here looking for some resources for homeschooling, or just to have some fun learning about science with your child, here are 15 amazing science lessons and activities that you can enjoy with your children! Be sure to check them out because you can have a great time with each of these. Plan a day around one or more and have fun while soaking up some knowledge!